This model haunts me....I'm compulsively casting him over and over. 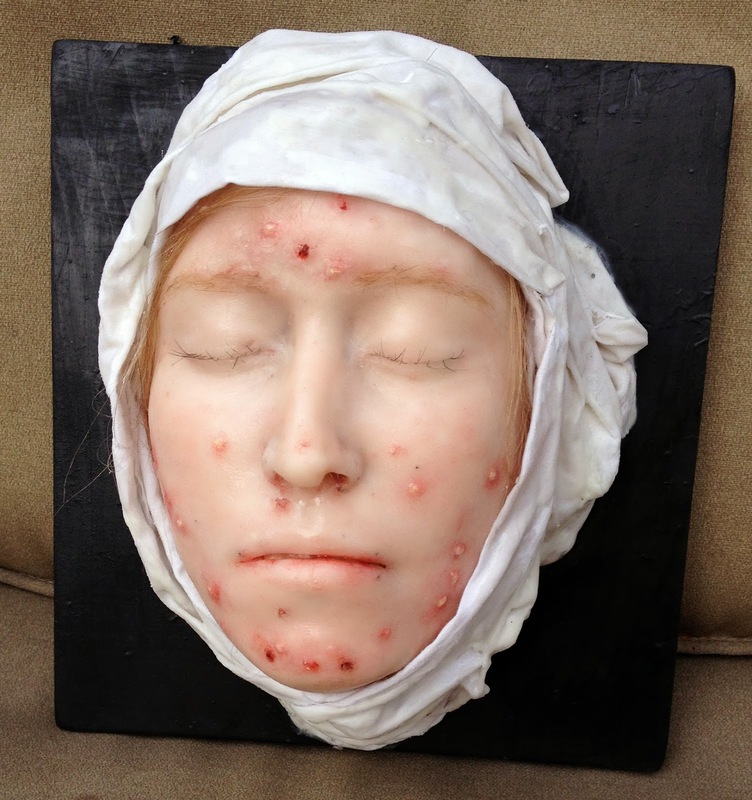 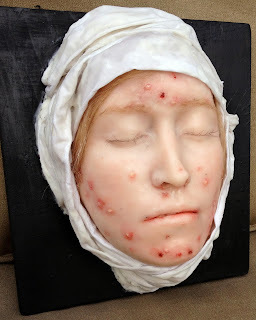 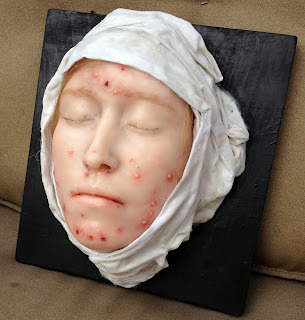 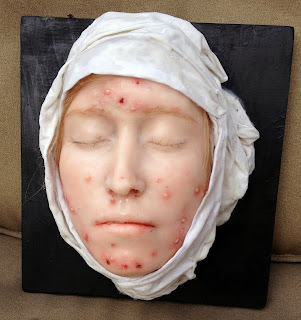 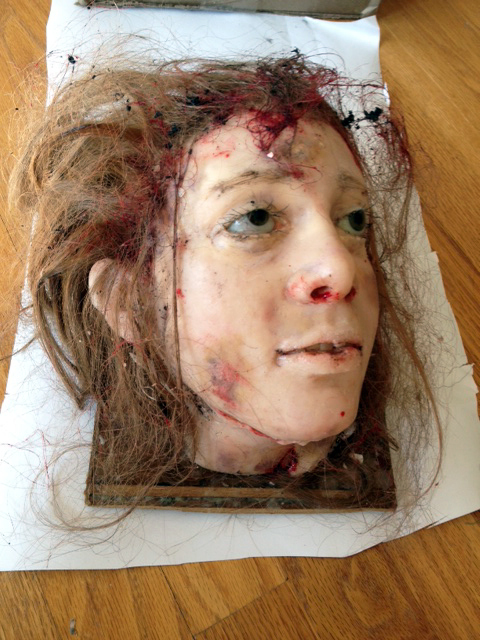 Now complete moulage, first stages used for NYAM's festival last weekend. Kitchen shots...3 Graces; Charm, Beauty, Creativity plus the beginning of an antomical wax giving birth referencing Dr. Ignaz Semmelweis. Beginnings of Grace #2 (Beauty). 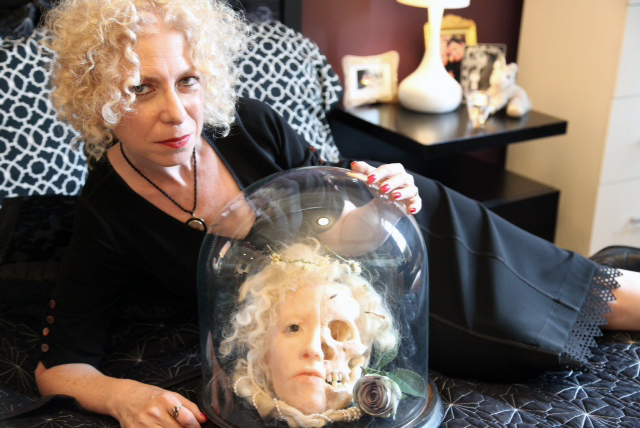 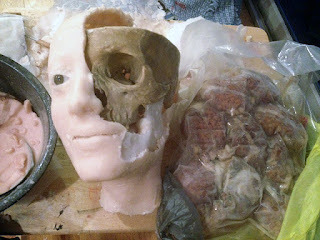 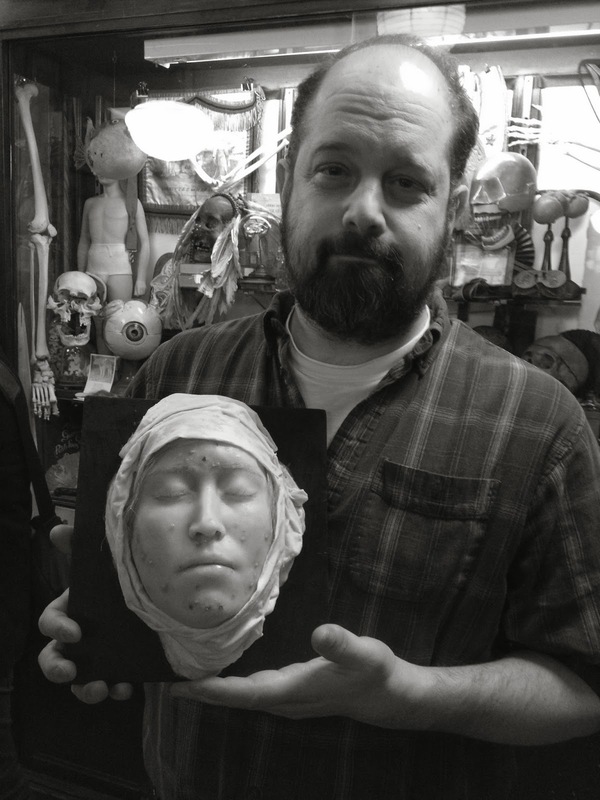 Will have death cradling beauty...you're seeing 2 sides of a face cast which eventually will be fused into one. 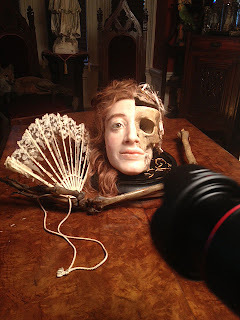 Death will be a type of Memento mori /Vanitas/Vanite but from the groin up...looking forward to this piece! Promo shoot for upcoming Morbid Anatomy. 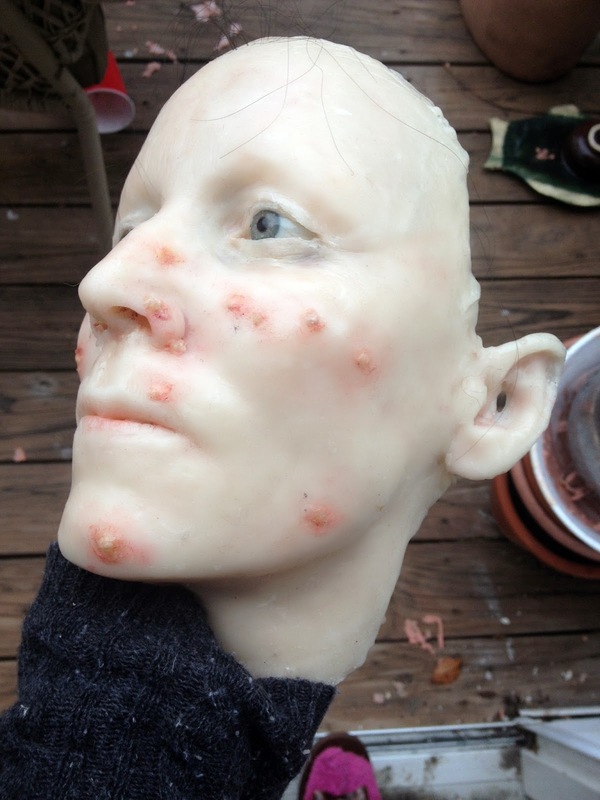 Evan Michelson has done a fab job bringing to life this waxwork! 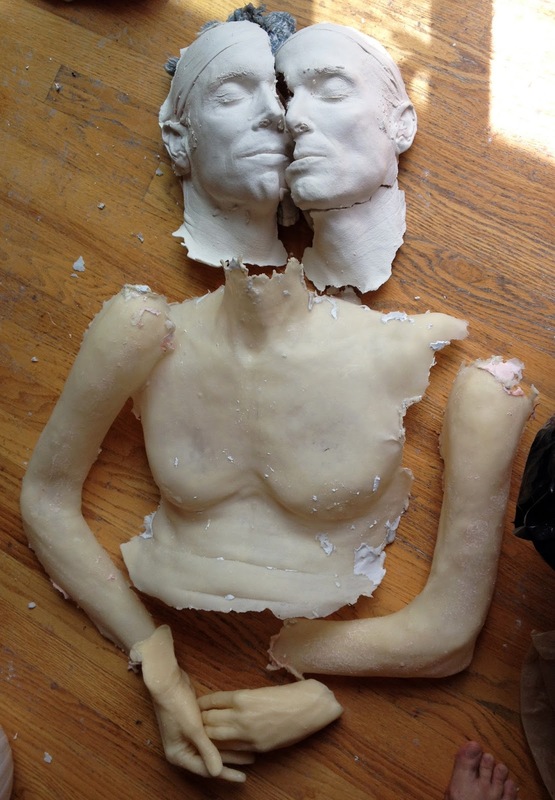 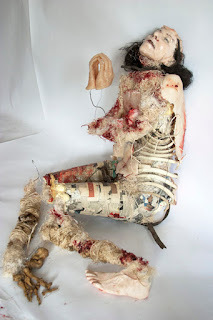 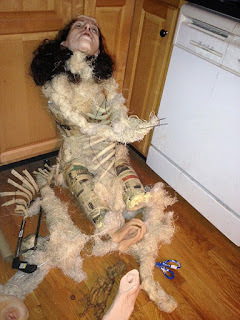 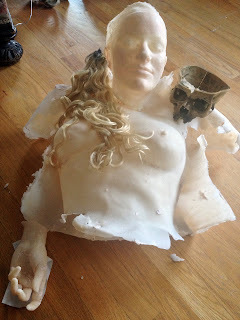 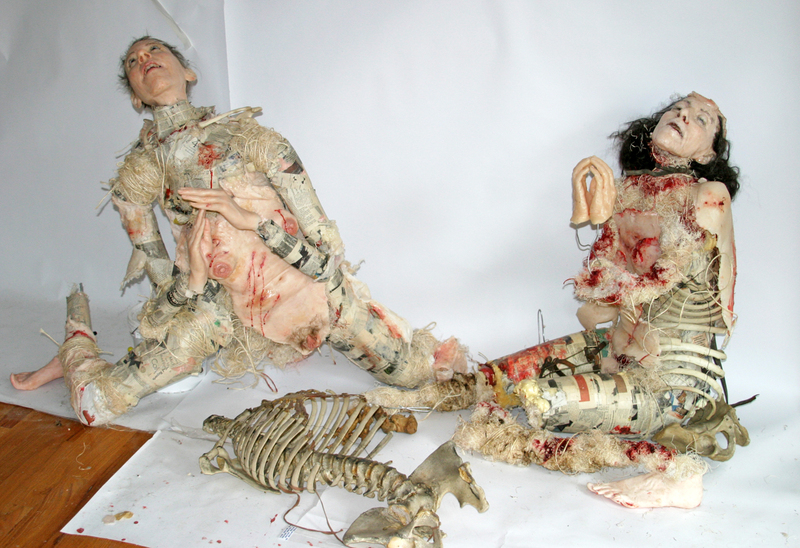 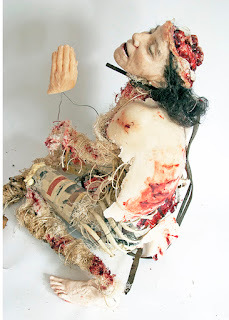 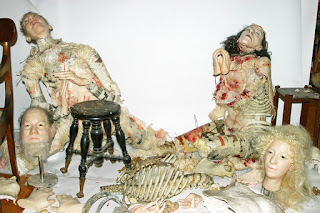 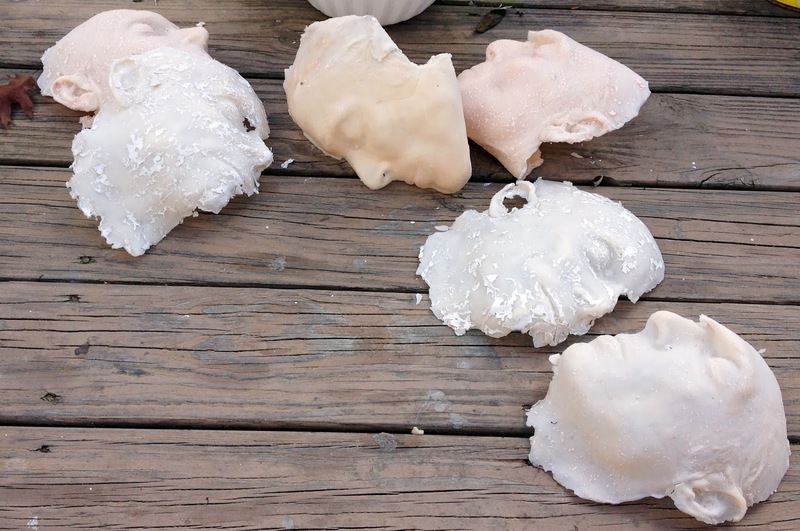 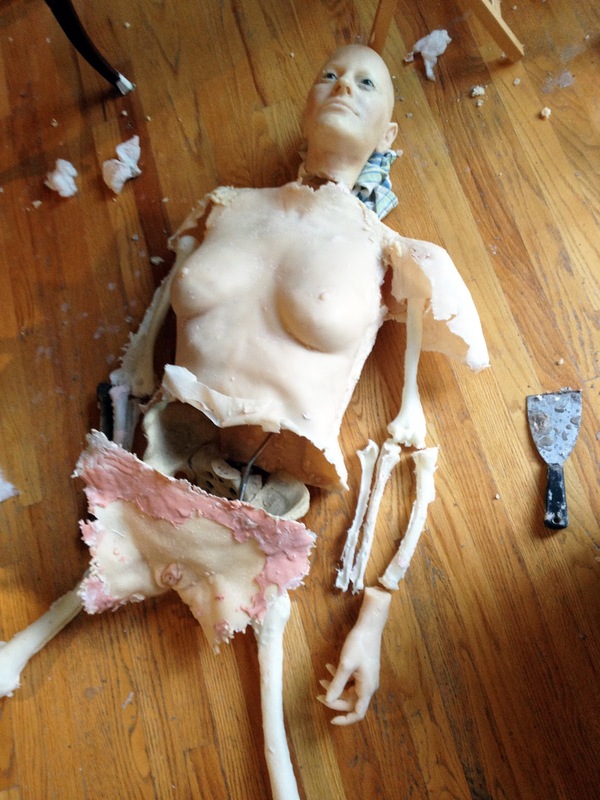 Working on 1of the 3 Graces, (part of the Saints/Hell's Mouth installation). 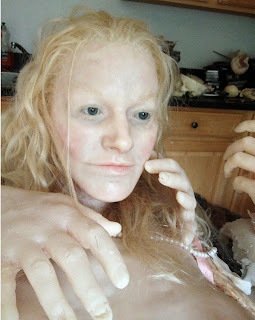 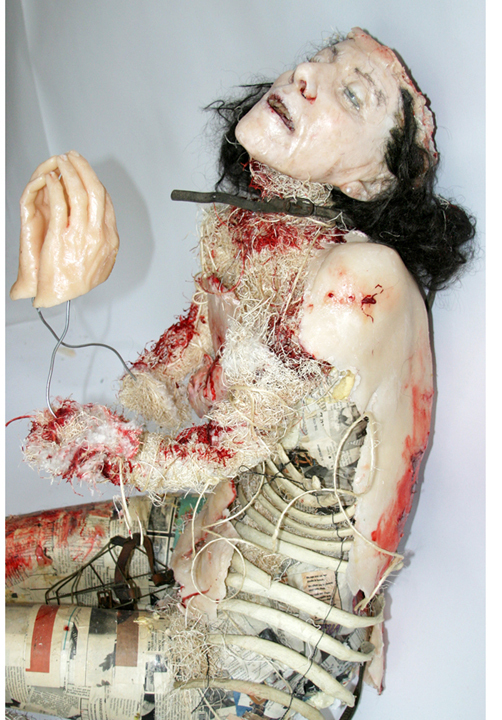 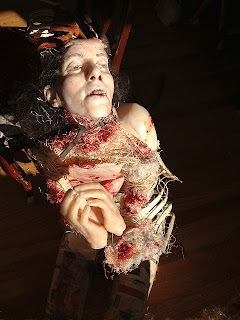 A Life- size wax figure w/both human and cast wax bones. These are some fun pics of Evan and myself before the Oddities wrap party! 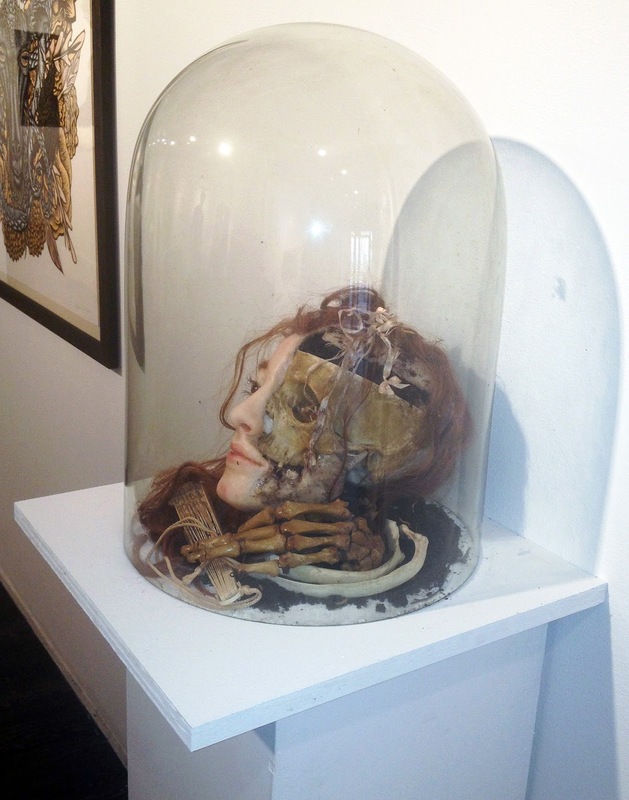 Evan Michelson with a vanitas "The Maiden"